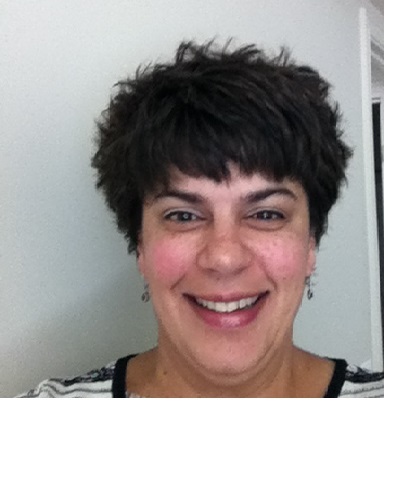 Anissa Goehring has been teaching in Walden University's MS in Project Management program since 2011. She has taught many of the courses offered as well as been a member of the CBE team for project management. She is a project management enthusiast and enjoys sharing all that she knows with students.